The Perfect Mix & Match Gift Box System! Everyone is raving about this unique gift box system! Gift boxes are a great asset to retailers who sell specialty items, especially around the holiday season. Many retailers like to provide a complimentary box for customers that can be wrapped, reused, or gifted as-is. This is appealing to customers because it saves them time and money when gift packaging is included with their purchase. The unfortunate downside to most gift boxes is that rigid boxes are bulky and take up too much space, but folding boxes can be flimsy and hard to assemble. These hi-wall boxes are the best of both worlds; a folding box that is easy to assemble and has the look and feel of a higher-end rigid box. With these boxes, you buy the rigid lids and folding bases separately, and they are easy to store and easy to use! Hi-wall gift boxes are no ordinary gift boxes, they are a transformative and versatile packaging system that makes gift boxes a more practical choice for any business. These boxes are available in several different sizes and depths, each with corresponding rigid lids. Each size lid will fit up to seven different box depths, and you can mix and match colors if you like! This allows you to customize your gift box inventory based on exactly what you need. These reasonably priced boxes and lids allow you to get more creative with your retail packaging without breaking the bank. These gift boxes and matching lids are a versatile, easy-to-use system for retailers who want the look of rigid gift boxes without needing the extra storage space. 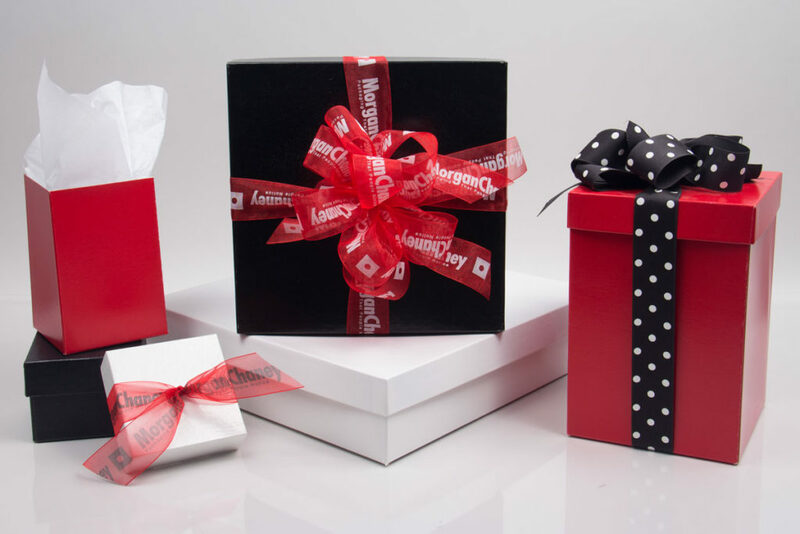 With classic colors like gold, black swirl, and red and white gloss, these are the perfect gift boxes for the holiday season and year-round! Folding base stores flat & can be assembled in seconds! These gift boxes can be tied with a ribbon, to make a pretty decorative box for a holiday or special event. They can be filled with tissue paper or accordion paper shred to cushion items inside. They can be topped with a special bow or label for extra customization. They can also be used with or without a lid, depending on your specific application. These boxes are perfect for retail, gift shops, specialty stores, even food service! 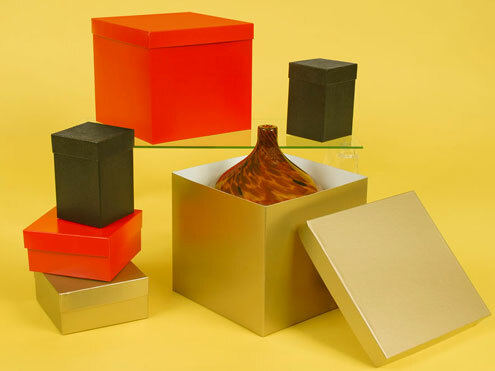 These versatile boxes are great for the holiday season as they come in beautiful red gloss and gold that can be accented with holiday tissue paper and ribbon. Sizes are available from small to large that can hold a wide variety of items like jewelry, accessories, clothing, candles, and other specialty gifts. What Happens To Packaging When You Recycle It?